Airports can get tiresome, desolate, and sometimes even lonely. So why not give your luggage a bit of flair to counterbalance the depressing, nondescript blandness of jumping from one airport to another? 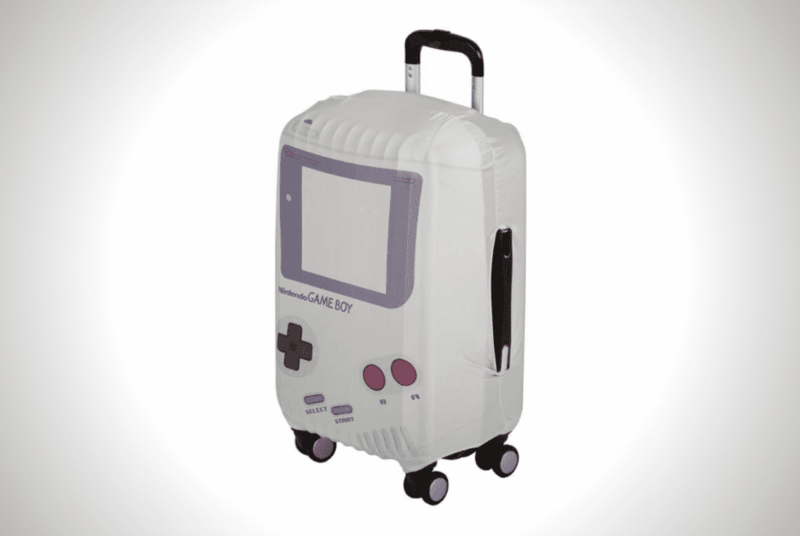 This geeky Gameboy Luggage Cover by Bioworld is the perfect way to spice things up a bit. For starters, it makes your bulky luggage a little bit cuter. It also makes a statement about how cool you are (and old!). It’s classy, instantly recognizable, and makes your dreary-looking baggage instantly a punch above the rest. The cover is made of polyester and spandex, which means it’s super durable and should theoretically fit most average-sized luggages. It’s got unisex colors, so it won’t look weird if you’re a guy or a girl. Plus, Bioworld says it’s officially licensed and 100% authentic. Okay, okay, we know what you’re thinking — how can putting a diaper over your luggage make it look cool? And to that we say, “Touché!” But this is no ordinary diaper. This is a Gameboy diaper, ‘90s nostalgia intact. Sure, it’s not really clear exactly what the purpose of a luggage cover is. But you can’t deny it looks pretty sick. Bioworld has a bunch of other iconic luggage covers, too. It’s got Legend of Zelda, Harley Quinn, and Super Mario. It’s peddling tons of other geeky stuff as well, like a Pokémon-themed messenger bag and a backpack for Wonder Woman fans. The Gameboy Luggage cover is available on Amazon for $30. A bit on the pricey side for what it does, but worth it for the extra flair. 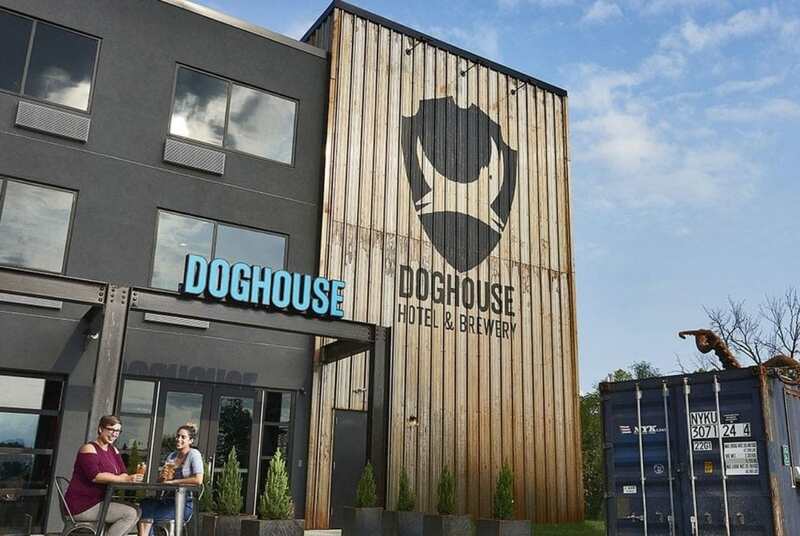 If you love hitting the local joint for a few pints or taking a tour of your local brewery, then the DogHouse Columbus hotel is likely ideal for you. 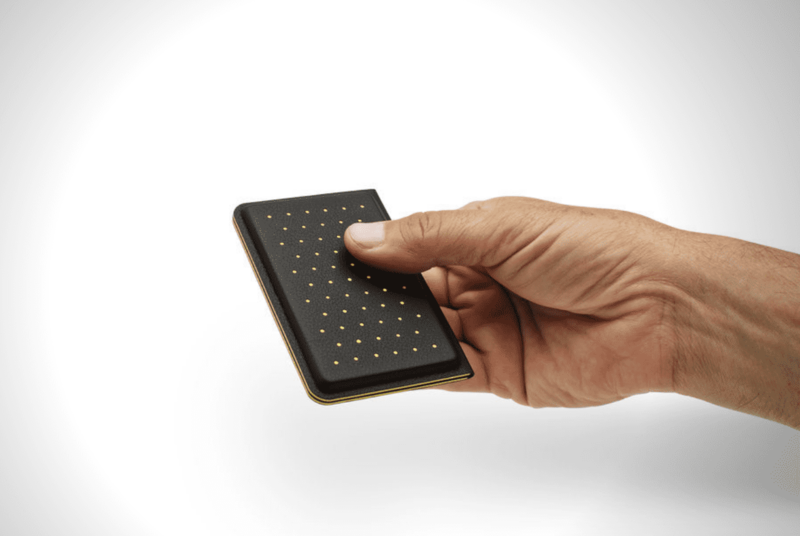 The thermoformed Discommon Card Wallet 2.0 boasts a simple yet stylish design. It has an integrated RFID blocking system to prevent card data swiping. 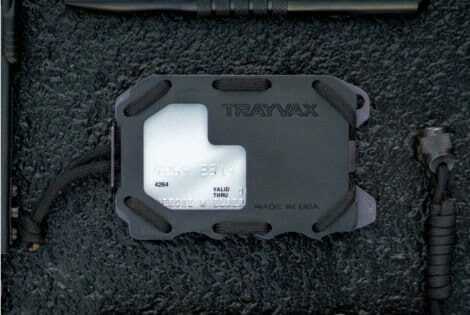 The Trayvax OG 2.0 wallet has a bottle and can opener and a money clip replaced the Velcro strap. 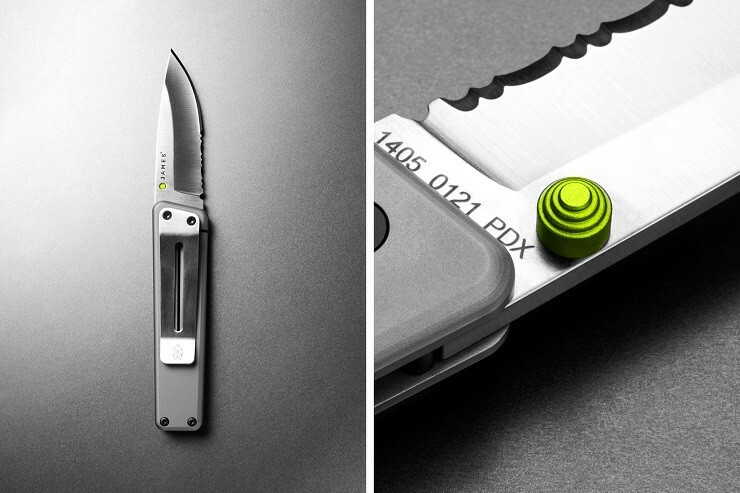 You can carry it around your neck or attached to a belt loop. 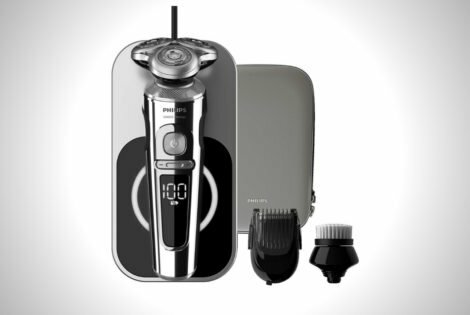 The BeardAdapt Sensor on the Philips S9000 Prestige is a system that detects the follicle density of your stubble and adjusts the shaver accordingly. 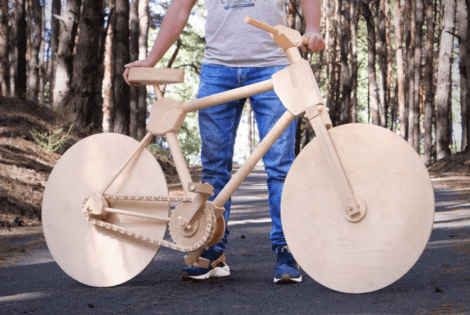 The Q’s latest handiwork, an all-wood bike, is probably one of the most interesting DIY projects we’ve ever seen here at Men’s Gear.